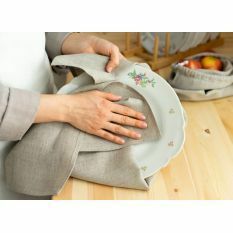 Do you like traditional style? 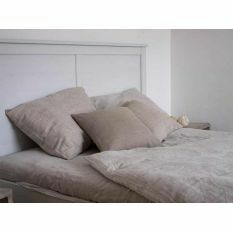 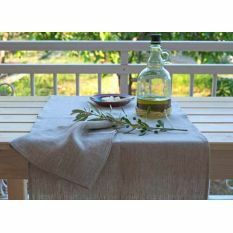 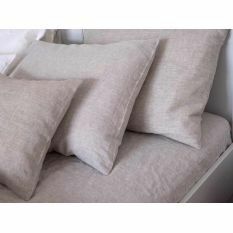 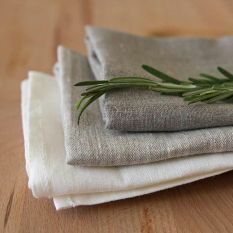 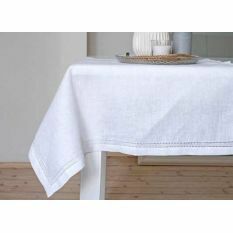 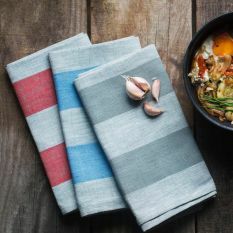 Then you are most likely to appreciate table linen and kitchen towels from Tisa collection. 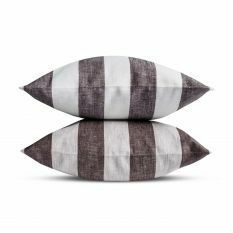 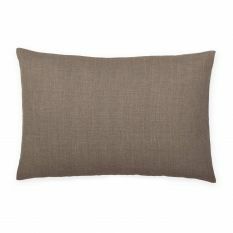 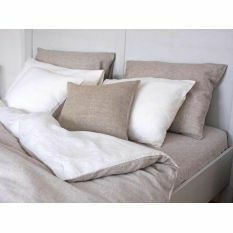 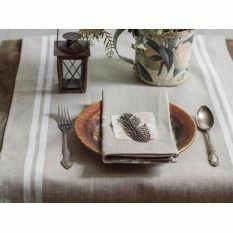 Traditional striped patterns, calming colors, and beautiful linen fabrics - all adds to a special feel of home comfort. 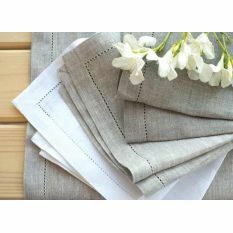 By virtue of the wonderful quality of dense linen fabric, this linen piece of art will be the main decoration of your table for many years. 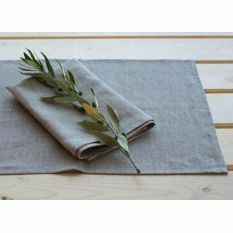 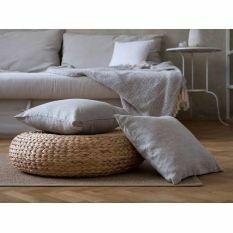 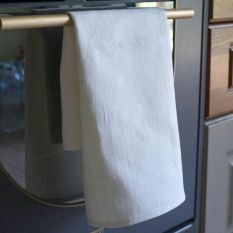 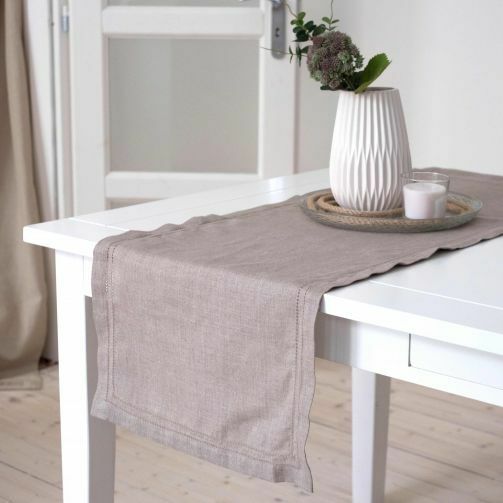 Tisa beige or grey linen table runner is a worthy addition to every table - beauty and simplicity are seamlessly combined in this product. 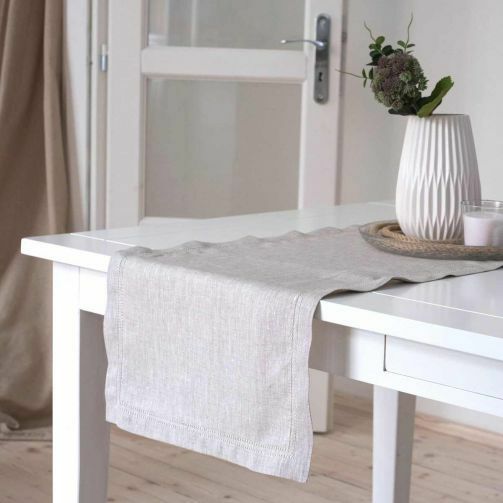 You can place a runner along the center of a table or make a composition of several runners. 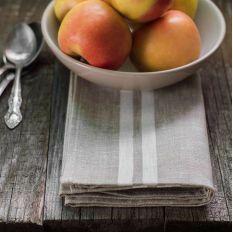 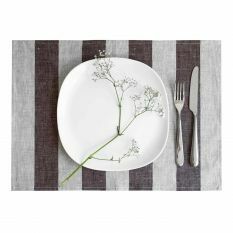 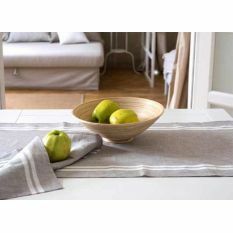 You can also easily combine it with napkins and placemats from this or other collections.